The unit is the first independent veterinary epidemiology unit among Japanese veterinary schools established in April, 2010. 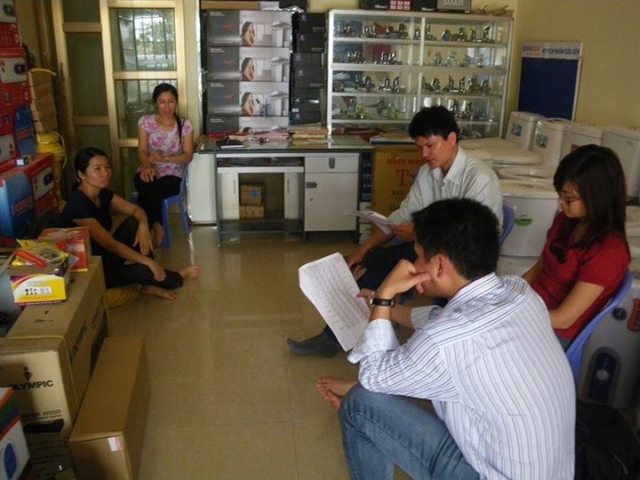 It belongs to the Environment and Hygiene Education Theme, Department of Veterinary Medicine, School of Veterinary Medicine. The theme deals with applied veterinary medicine comprising of herd health, animal health, public health and environmental hygiene, and the Veterinary Epidemiology Unit collaborate with all the associated units. The unit is led by Professor Kohei MAKITA. Dr. Makita had strongly felt a necessity of disease control at the population level and the collaboration between different disciplines such as medicine and socio-economics and between different levels and sectors such as community, government and research through his nine-year experience of veterinary clinics as the Saitama Prefecture local authority veterinarian and a Japan Overseas Cooperation Volunteer (JOCV) in Nepal. 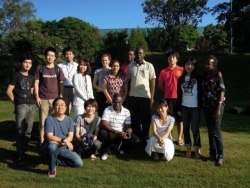 He therefore studied his PhD on Veterinary Epidemiology at the Centre for Infectious Diseases (CID) in the University of Edinburgh, Scotland, UK between 2004 and 2008 through field researches in Uganda, as no vet university was teaching epidemiology in Japan at the time. After that he got a Post-doctoral position at the International Livestock Research Institute (ILRI), Kenya as a coordinator of Safe food, fair food project funded by BMZ, Germany, and he still holds a position as Joint Appointment Veterinary Epidemiologist. 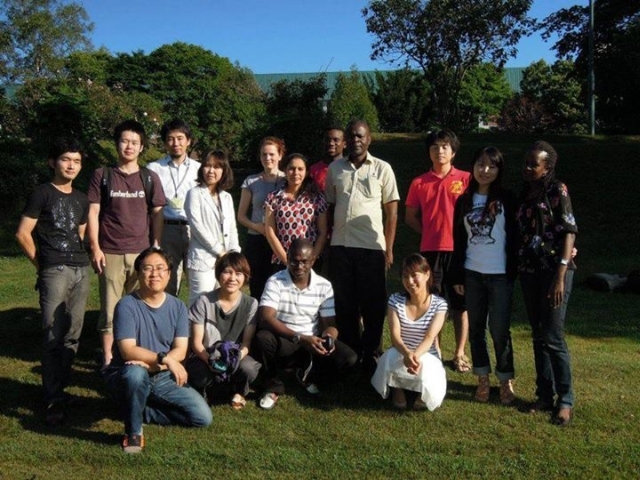 Currently, the Veterinary Epidemiology Unit conducts researches on important topics and develops capacity in Japan, Asia and Africa, collaborating with world recognized research institutes.